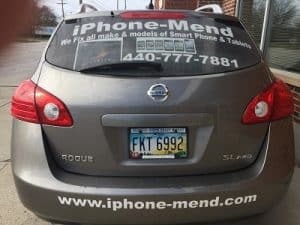 We are your one-stop smartphone repair shop located just west of Cleveland, Ohio. We service many different types of smartphones including all Apple iPhone repair. Smartphones are a great piece of technology, and we want to help you get yours working once again. Did you crack your screen? If so we can help, make your screen back to new again. Imagine, you will be using your smartphone again in no time at all with our service. Or maybe you thought about fixing your broken screen yourself, well it can be a little harder than you think. We are professionals and will have your phone back to you in good working order with a brand new screen. Don’t just let your beautiful device sit there with a broken screen or whatever, call us today and we can help you get your smartphone running high again. We use quality parts for everything we touch. It helps ensure you get everything back without the worry or hassle of cheap parts. Using the best parts is what we do. We make sure our customers get the best when it comes to all of our work from phones to iPad repair. Our team of technicians, live and breathe smartphones and apple repair. They are always reading about the latest phone technology. This way, if you bring us a newer type of phone, we know what to do. We have been doing computer repair since the early 1990’s. Our staff is not only always learning about new phones; we know just about everything there is to know about them. And, if you have any questions, just pick up the phone and call us. We will always answer any questions you have even before you bring anything for repair. What sets us apart from the competition is our service guarantee. With most cell phone repairs are warrantied for up to 90 days. 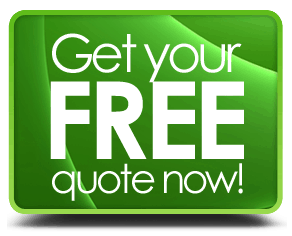 If you have any further problems, either bring it back to us or call us. We will be happy to investigate the issue and see what your smartphone needs. iPhone Mend is a dedicated team ready and able to fix most phone problems you might have. 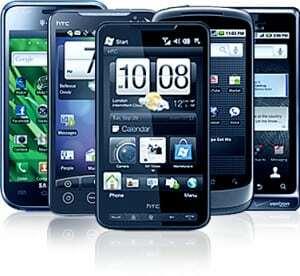 Wireless phones have become a lifeblood of many people, and this is why we take great care of your phone and your data. By the way, let us know if you have any sensitive data on your phone. If you do, we’ll make sure to backup your data before working on your phone.